The University of Toledo’s Judith Herb College of Education improved its national ranking by 18 spots in one year. U.S. News & World Report ranked UT’s Judith Herb College of Education No. 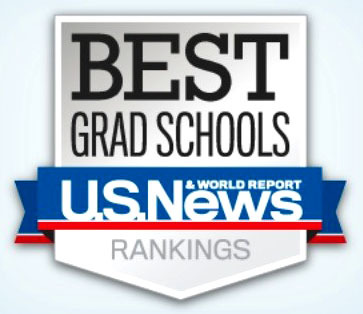 172 out of 256 schools as part of its 2018 Best Graduate Schools edition. That is up from No. 190 last year. Contributing factors are higher research expenditure and higher selectivity. The rankings are based on fall 2016 data. Since her arrival in July 2015, UT President Sharon L. Gaber has made boosting the University’s national reputation one of her main goals.